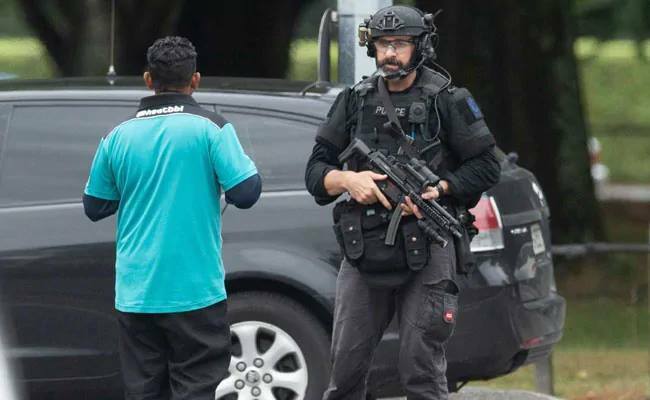 A man purported to be a right-wing extremist armed with semi-automatic weapons rampaged through two mosques in the New Zealand city of Christchurch during afternoon prayers Friday, killing 49 people and wounding dozens more. The gunman, who live-streamed the attack on social media platforms from a head-mounted camera, said he was a 28-year-old Australian called Brenton Tarrant. 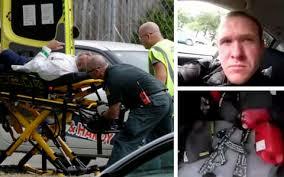 The footage showed him shooting at men, women and children. He went from room-to-room, victim to victim, inside the mosque shooting the wounded from close range as they struggled to crawl away. Tarrant was arrested and charged with murder. Two other men and a woman were arrested in connection with the brutal mass killings. The woman was reportedly set free but the two other men are still in custody, although their link to the attack is still not known. Tarrant allegedly published a racist “manifesto” on social media before the attack, featuring conspiracy theories about Europeans being displaced, and details of two years of preparation and radicalisation leading up to the shootings. Two improvised explosive devices were found in a car near the mosque and was neutralised by the military. The deceased are said to include women and children. 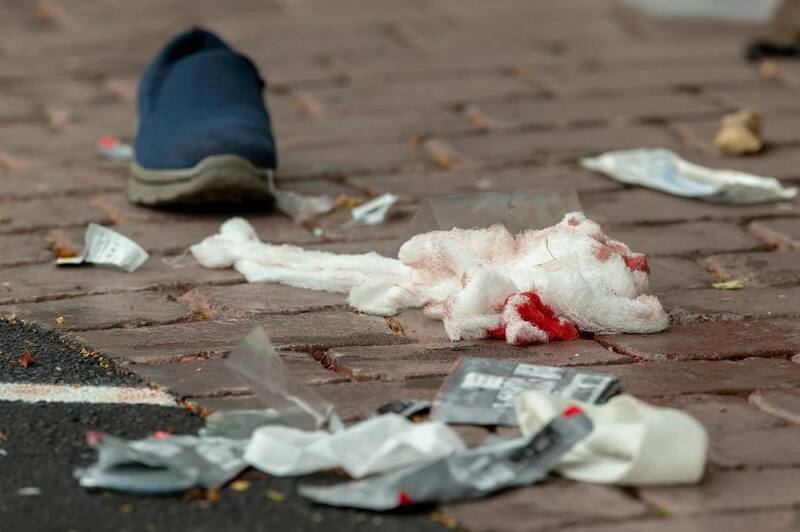 About 48 people more were treated for gunshot wounds at Christchurch Hospital, including young children, with injuries ranging from critical to minor. 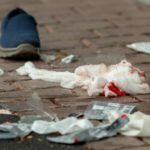 The first report of an attack came from the Al Noor mosque in central Christchurch during Friday midday prayers. 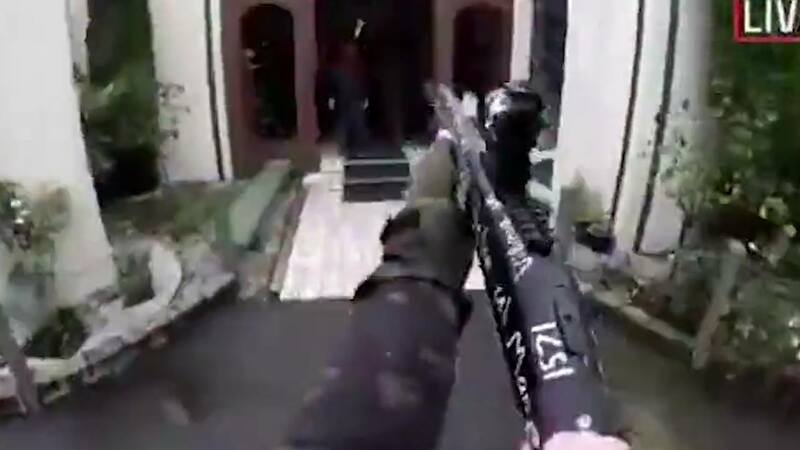 The gunman drove to the front door of the mosque, entered and fired on worshipers for about five minutes. 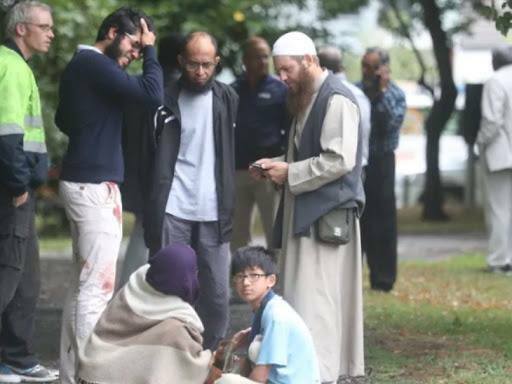 The gunman is then said to have driven about five kilometres to another mosque in the suburb of Linwood where the second shooting occurred. 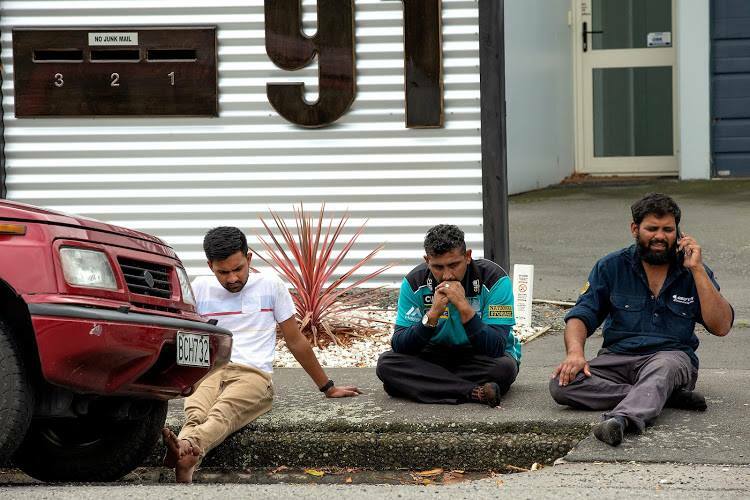 After arresting the suspects Christchurch police said they recovered firearms from both mosques, and explosive devices were found in a car belonging to one of the suspects. UK Prime Minister Theresa May offered her “deepest condolences to the people of New Zealand”. Pope Francis offered his “heartfelt solidarity” and was “deeply saddened to learn of the injury and loss of life caused by the senseless acts of violence”, Vatican Secretary of State Pietro Parolin said in a telegram. 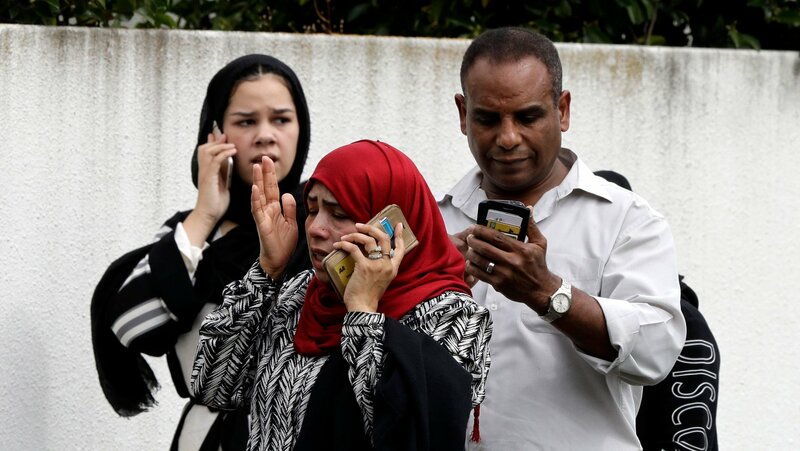 German Chancellor Angela Merkel said she mourned “with New Zealanders for their fellow citizens who were attacked and murdered out of racist hatred while peacefully praying in their mosques”. And French President Emmanuel Macron called it an “odious attack” and said France stood “against any form of extremism”.